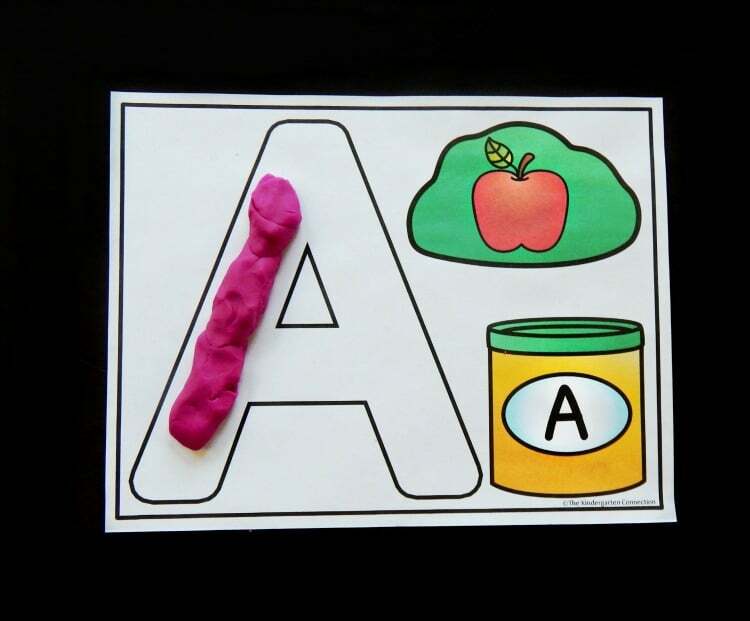 Alphabet Play Dough Mats- Have fun building letters with play dough! 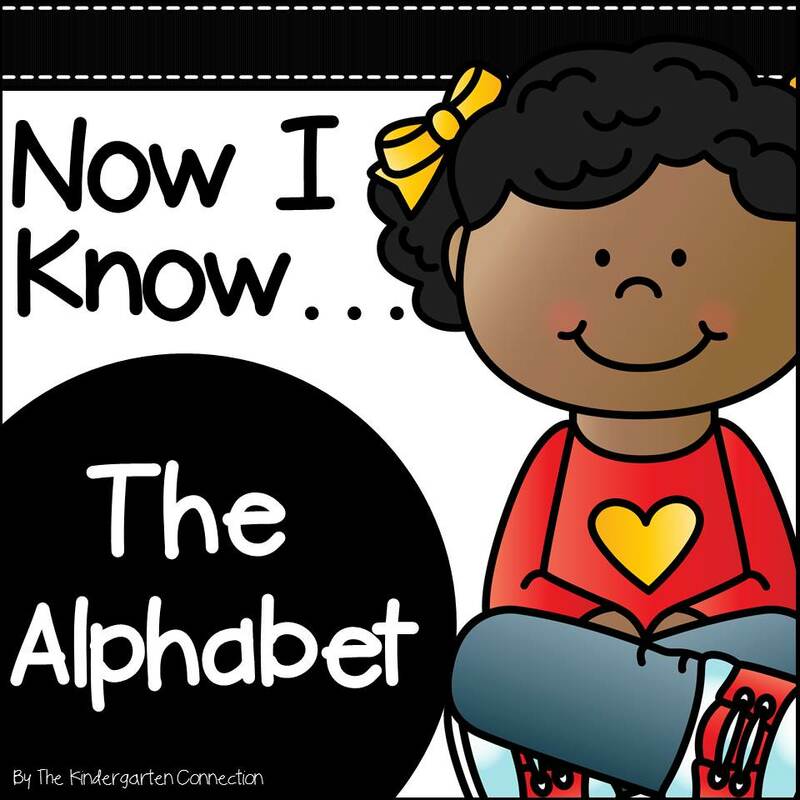 Both upper and lowercase letters included. Dot it! 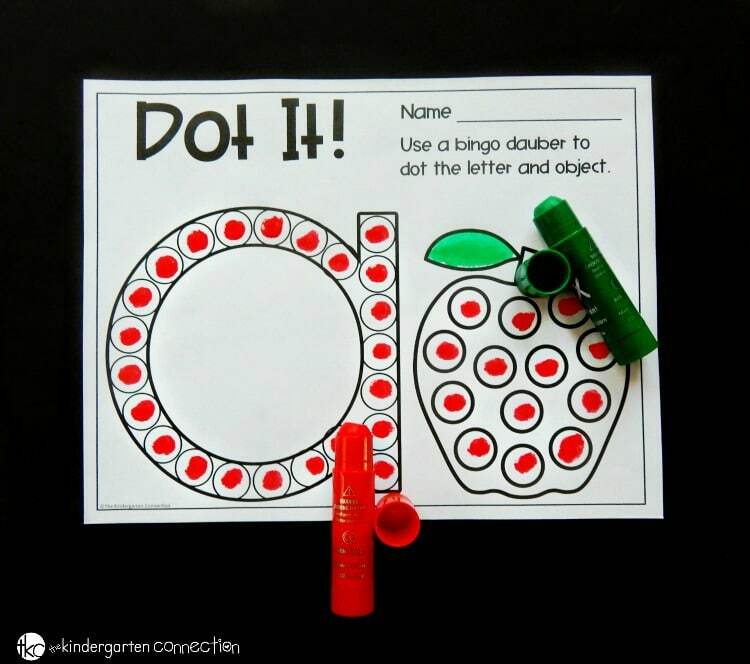 Bingo Dauber Alphabet Sheets- Use bingo daubers to dot the letters and the beginning sound pictures. 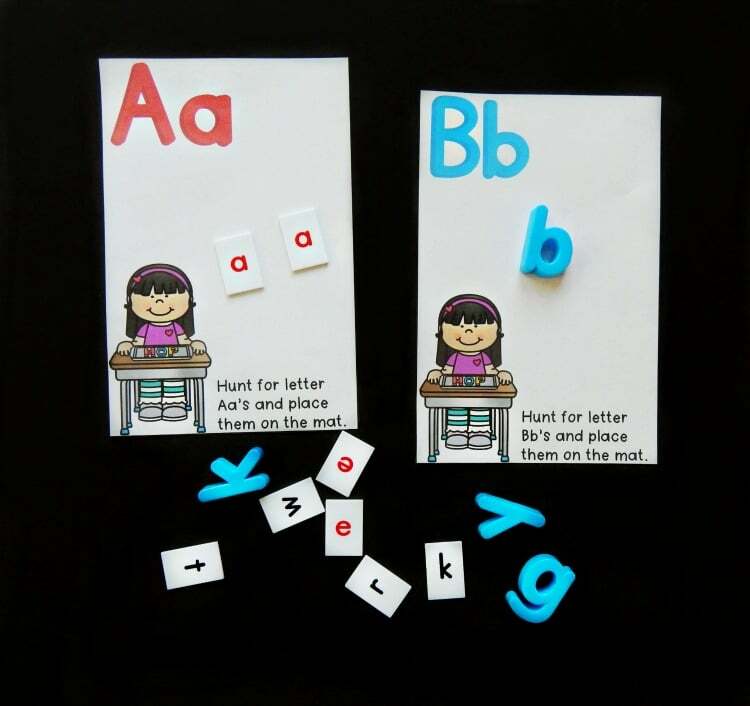 Both upper and lowercase sheets are included. 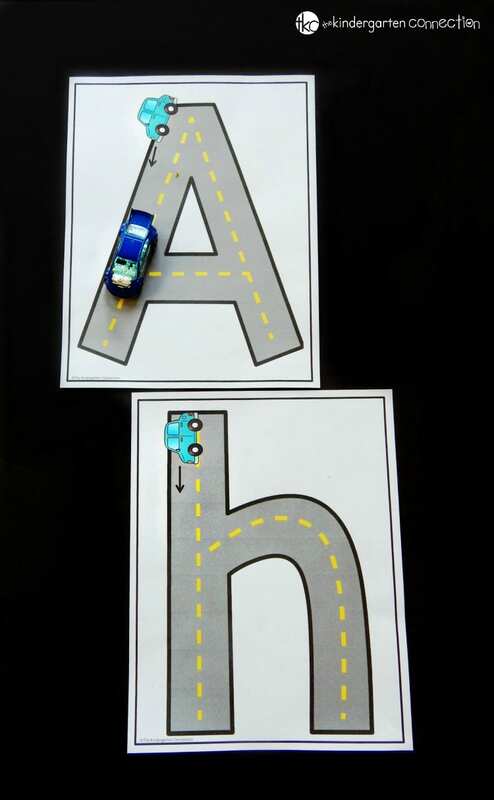 Alphabet Road Racer Letters- Use toy cars to “”race”” around the letters! The car will show you where to start for letter formation. 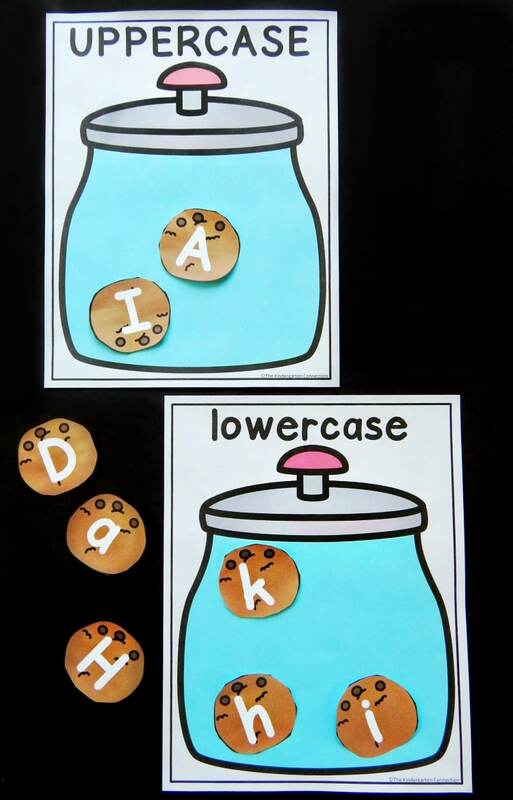 Both upper and lowercase letters are included. 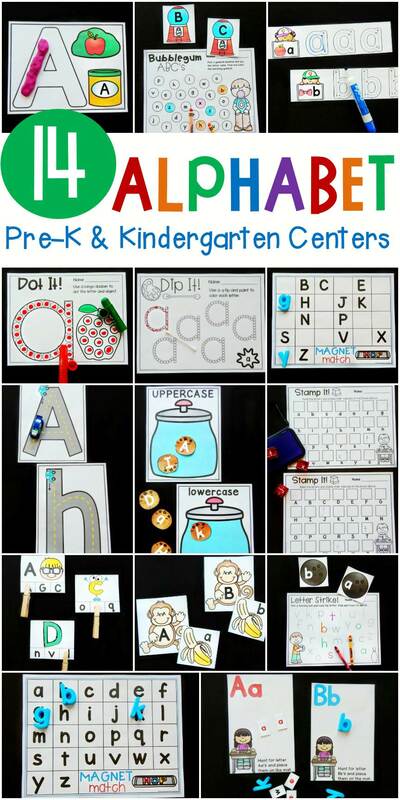 Dry Erase Alphabet Tracing Strips- Print and laminate the strips and use a dry erase marker to trace! 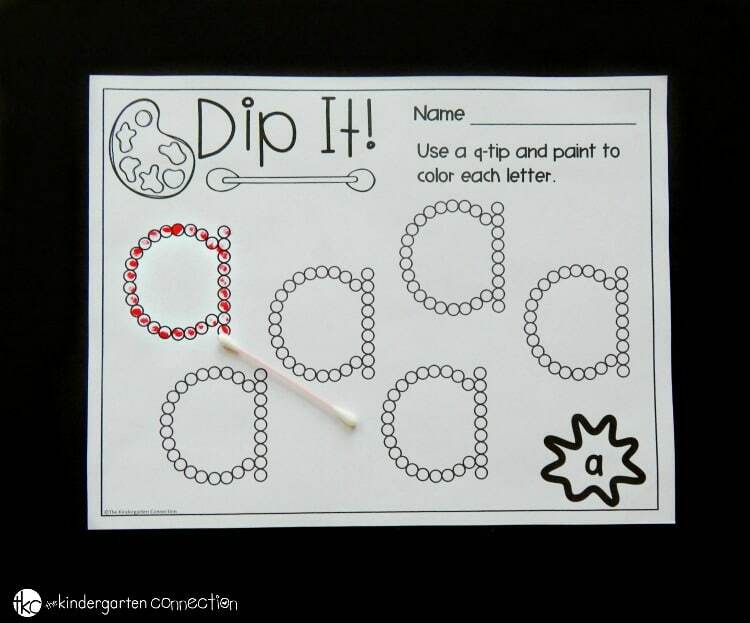 Both upper and lowercase letters are included.